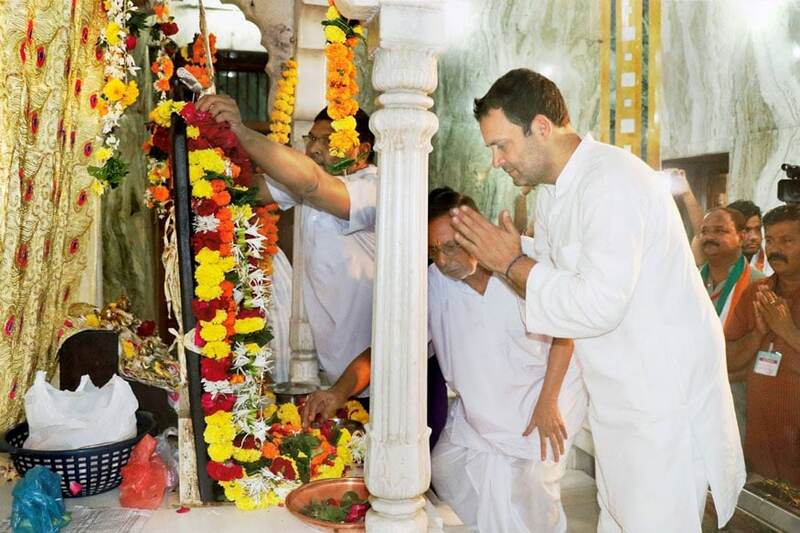 This year Rs 1,716 crore electoral bonds have been sold so far, versus Rs 1056 crore in 2018. Watch this video by Moneycontrol's Deputy Executive Editor, Ravi Krishnan for more. 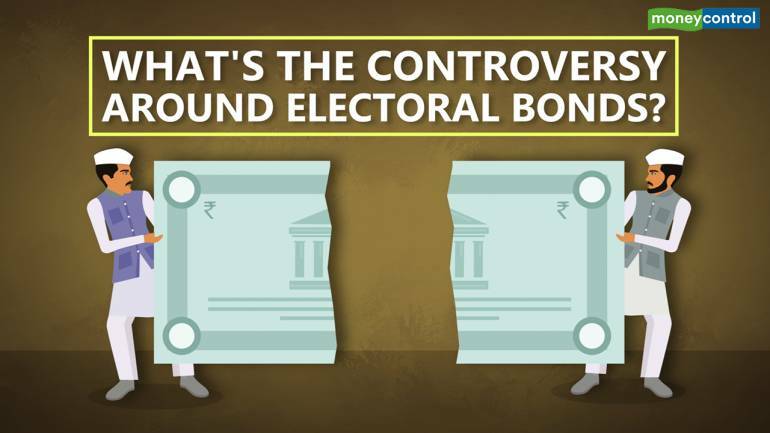 Explained | What's the controversy around electoral bonds?